“Healthcare's so-called Triple Aim is under triple threat. 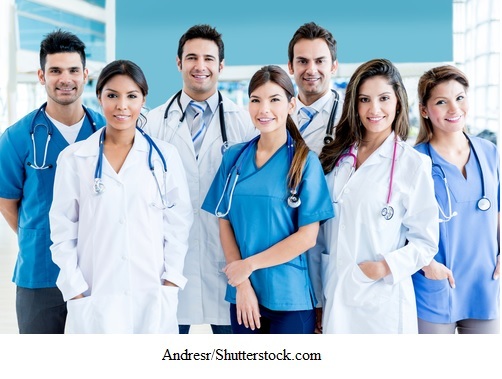 Physician turnover, the migration of risk, and a looming shortage of primary care providers present formidable challenges to the key performance goals of improving population health, enhancing the care experience and reducing the per-capita cost,” they write. Click here to read the full article on the Becker’s Hospital Review website.